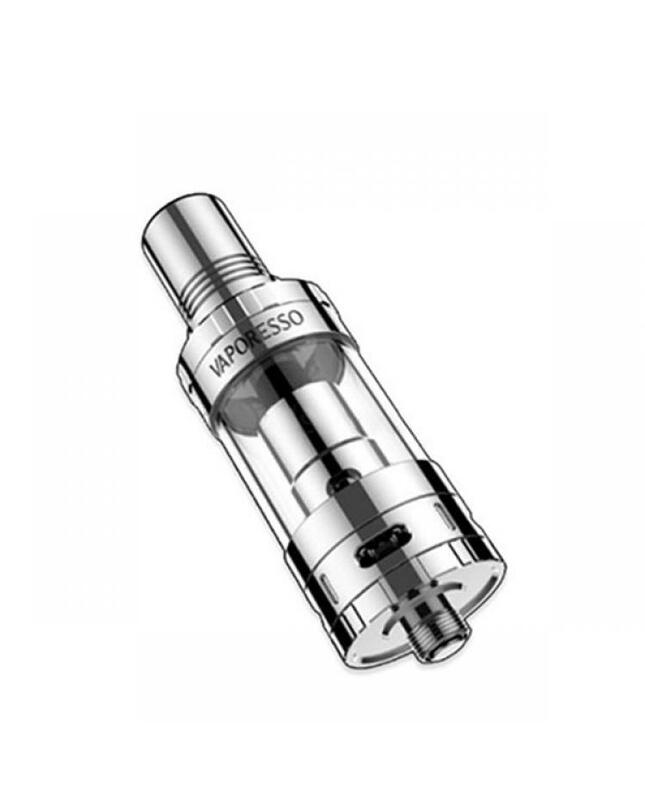 The Vaporesso orctank is newest sub ohm tank, the new tank made of stainless steel and pyrex glass, use the same ccell coils, 0.2ohm NI200 and 0.9ohm kanthal a1 coils included. the new orc tank can hold 3.5ml e juice, with top refill design, no worry of leaking. the orc tank has first used the coil replaced from outside of chamber(ORC) technology, it's easy to replace the coil, easy and convenient, no need touch the e juice. 1)If the tanks use sub ohm coils, vapers must be sure that your device and batteries can handle sub ohm coils, only recommend experienced users order this, extra safety precautions should be practiced when using a sub ohm tank. the tank only work with the mod that can support the atomizer and coil. if you have a tank and resistance is 0.3ohm, you must sure that the mod or battery can support resistance low to 0.3ohm. improper use and lead to injury or damage.use the OHMS LAW Calculator to check. if you have question,please feel free to contact us.